‘Excuse me ma’am, but could you tell me what time it is?’ It was the sound of this casual request for the time in a small college radio station that catapulted the more than two-decade successful career in broadcasting for KD Bowe. 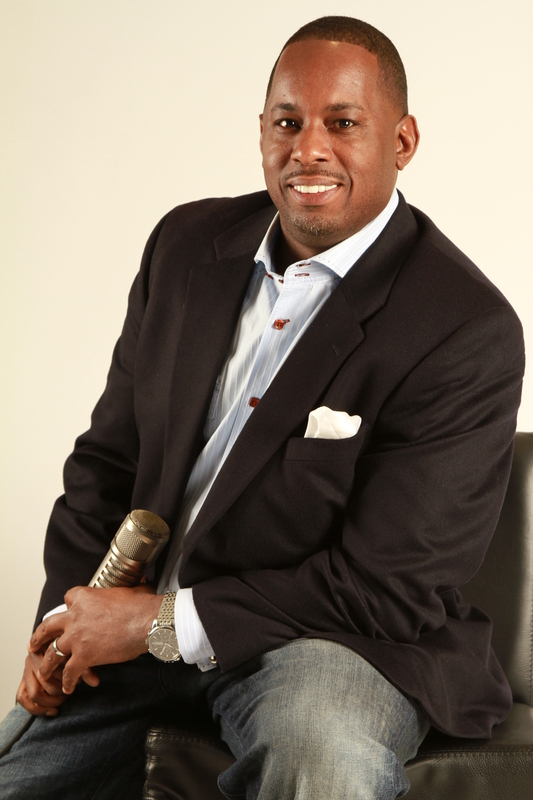 A veteran in the industry, KD Bowe’s highly motivating personality and inspiring radio show has captured the hearts of both the young and the seasoned all across America. With the majority of his career in network radio and syndication, KD has found a way to speak the language of the listener in cities both small and large. He delivers personal insight and on-air guests that bring real answers to the issues that affect us both publicly and personally. KD Bowe is also owner of KDB Productions, a voice-over services production company that provides signature voice to TV, radio stations and the Internet. He has been the signature voice for hundreds of brands like Bishop T.D. Jakes, Paul Morton, The Word Network, Lego, Spalding, Sony, Coca Cola, and many others. As an budding actor, KD Bowe has a recurring role on USA Network’s ‘Necessary Roughness’ as a sports commentator. He was also featured in Disney Channel’s original movie ‘Let It Shine’. KD Bowe is also the in-stadium announcer for the Atlanta Falcons. Myronda, a native of Mobile, Alabama, is a proud wife and mother. Her twenty-two plus years in radio broadcasting have taken her to WBLX-FM (93BLX) in Mobile, Alabama, KKDA-FM (K-104) in Dallas, Texas and KJMM-FM (Fresh Jamz 105) in Tulsa, Oklahoma. She was Program Director for WBLX-FM radio station for seven years and hosted a radio public affairs show, “Community Corner,” which aired on four Mobile radio stations for several years. In 2009, Myronda joined the Radio One family in Atlanta, Georgia as a Production Assistant and on-air personality for WAMJ-FM (MAJIC 107.5/97.5). Her voice has been heard on numerous radio commercials in Atlanta and on the syndicated program, CoCo Brother Live. 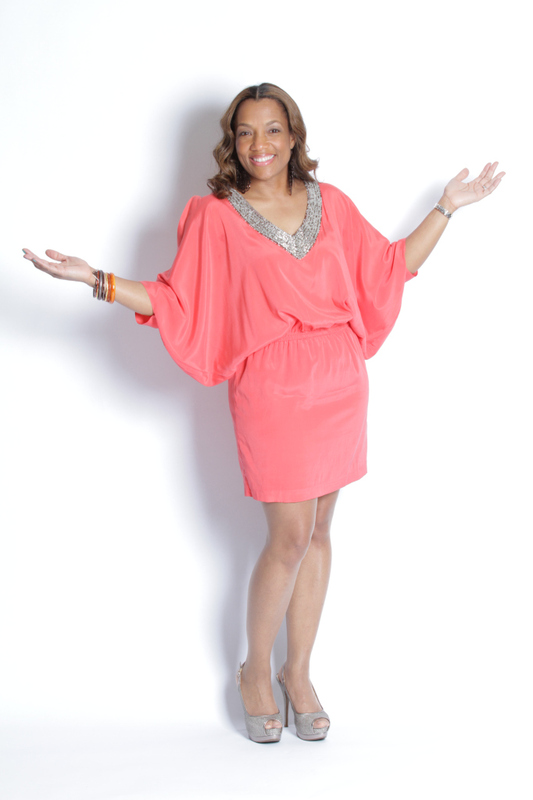 She is currently a weekend personality on WPZE-FM (Praise 102.5). Myronda founded Yani Productions, Incorporated in 2006 and was the creator, host and executive producer of her own television show, “In the Spirit with Myronda.” The Christian based show aired for three seasons on the Gulf Coast, focusing on helping women have a better quality of life. She has also dedicated her time speaking at schools and churches. Myronda earned an Associate degree in Science from Bishop State Community College in Mobile, Alabama and a Bachelor of Science degree in Organizational Leadership and Management from the University of Mobile. She and her family are members of Elizabeth Baptist Church, where she serves as a Minister in Training. She enjoys serving God, spending time with her family, giving back to the community, singing and reading. Veda Howard was born with humor flowing through her veins. Initially clueless of this gift, she would often wonder why people were laughing at her when she was merely trying to communicate basic information. When a coworker approached her revealing she dreamed that Veda was on stage at a comedy club and the entire audience was laughing, she realized it was over her head. The coworker was unaware but, a few months prior, Veda was actually on stage for the first time at the exact comedy club mentioned in the dream. She embraced the inevitable, it was time to grab the mic and spread some joy! Since stepping to the microphone, she has been seen on Comcast Local Comedy On Demand, performed on stage at comedy clubs, festivals, the One Love Gospel Cruise, the national Family Comedy Tour and various other events. Veda can currently be heard on Praise 102.5 on Saturdays and Sundays from 3pm-7pm and delivering the Entertainment Report during the week. In addition to her love of laughter, Veda is also an actress, voice over talent and vocalist. Listen to Gospel Jazz with Praise 102.5’s Brother Myron G!